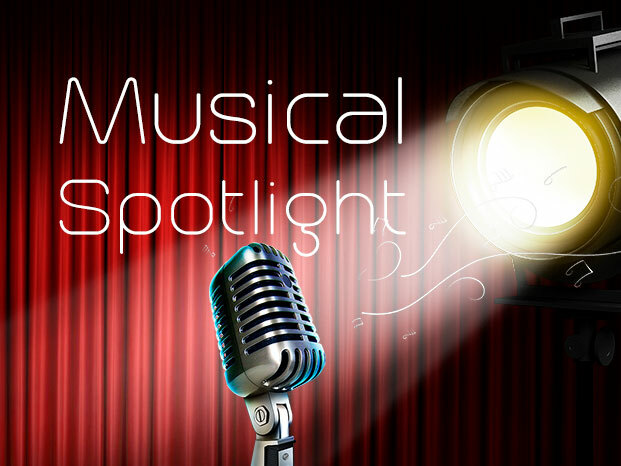 Musical Spotlight is a 3ABN Australia Radio program that spotlights uplifting and encouraging music CDs. To purchase your own copies, visit our online store. We hope these songs will be a blessing and will draw you closer to God.